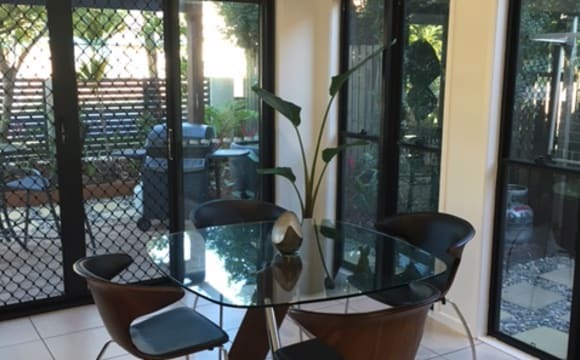 Looking for 1 new flatmate in a furnished two storey, 5 bedroom house in Nundah. House features: •	A huge backyard with garden at the side of the house •	Plenty of living space •	Two bathrooms – one for each level of the house •	Two kitchens – one for each level of the house •	Laundry room downstairs •	Wooden floors upstairs and tiled downstairs We are located very close to central Nundah with a good variety of cafes, restaurants and very close to Nundah train station (really good Sunday markets) &amp; Brisbane airport. The room is medium size and has built in wardrobe and draw space. The house is furnished but the room is not. Internet is available provided you contribute toward the monthly bill. The top level of the house has 3 bedrooms and the bottom has 2 bedrooms, both levels have their own toilet, showers &amp; kitchens so it’s really like living with 3 people not 5. Rent is $130 per week Bond is approx. 4 weeks rent ($500). Note: after stays of 6 months you must provide 2 weeks of notice (including move out date) when leaving. Bills are shared between housemates. Room is available on 20/04/19. Please contact me (Sam - owner) to arrange a time to come see. The room offered is freshly renovated with brand new fluffy carpet and a calming view on a quiet street. It is the best place to rest the night away after a long day at work, binge your favourite series or what have you. Includes air-conditioning, built in wardrobe, TV mount (so you can watch away as much as you like) and unlimited wireless internet. While the bathroom is technically shared, I don't use it that much except for the weekends as my work has facilities for cyclists. Also inlcudes washer and dryer, dishwasher in the kitchen as well as an induction stove and a barbeque for the cooking gurus out there. The property is close to two supermarkets, a major shopping centre and bus terminus as well as two train stations with quick and easy access to the CBD and airport. This is the place to be! Top floor two bedroom apartment in Nundah. You will have the main bedroom with two double built in wardrobes, ceiling fan, duct air con, private en-suite, only street parking available (but parking is never a problem). Apartment is situated between Nundah Village and Toombul shops, lots of public transport within 5 min walk, and close to airport. The apartment building also has a cool rooftop hang out area. The apartment is furnished, your bedroom is unfurnished. HOUSEMATE FOUND- ROOM NO LONGER AVAILABLE, thanks Must like cats!! 1 room available in 3 bedroom unit to share with 1 female and a cat. 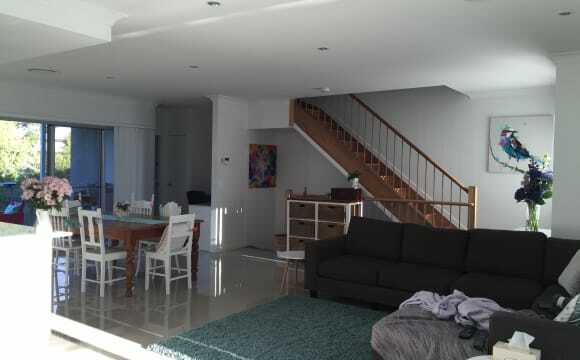 Fully furnished older style top floor (stair access only) 3 bedroom 2 bathroom low maintenance unit in Nundah. The room available is fully furnished with a queen bed and 2 bedside tables. If you do not require a furnished room just let me know as there is another spare room currently used as a study. You will have access to your own bathroom however it is combined with the laundry. Unit has tv subscription to Stan, air con, dishwasher, dryer and access to free wifi. 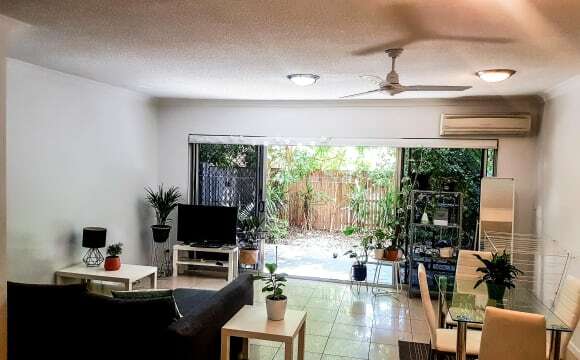 The unit is in Nundah, a short walk to Toombul train station, buses and Nundah village. Off and on-street parking available. Unlimited wifi and Stan included in rent. Close to all kinds of public transport, 20 minutes from the city, additional car park, access to multiple great gyms, the cinemas and home cooked meals! SHARE ACCOMMODATION: WALK TO BOTH NUNDAH VILLAGE AND TOOMBUL SHOPPING CENTER Close to shops, public transport and only 9 km from the CBD. This property is perfect for students studying at Australian Catholic University, Aviation Australia or young professionals working in the nearby area or the CBD. 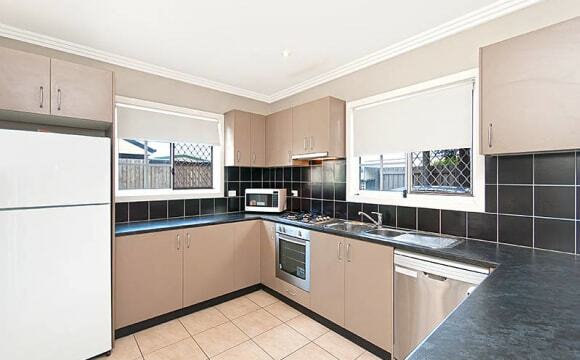 .2 min walk to Nundah Village. .8 min walk to Toombul Shopping Center. .700m walk to train station with services travelling to and from the city every 15 minutes. .500m walk to bus stop with services travelling to and from the city. Excellent layout with the following features: Spacious fully furnished Unit with a shared kitchen and bathroom. Lounge area with TV. Separate Laundry area (free) &amp; street parking available. Internet is also available courteous of the owner Your Room Includes: Fully furnished with Bed, Desk, Chair, Wardrobe, Air conditioner and Smoke detector. 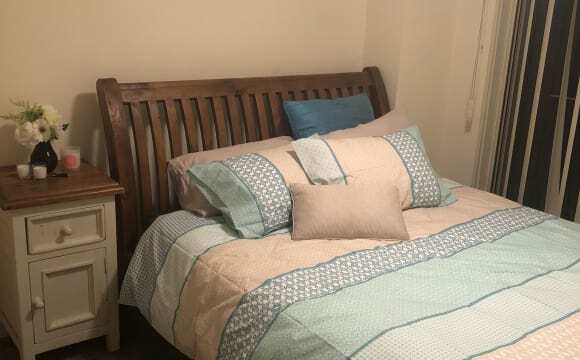 Rent Includes: Electricity, Gas, Water, Gardening Rooms Available U1 Room 1 - $220 p/w Avail 21/06/2019 Room 2 - $210 p/w Avail 22/05/2019 U6 Room 3 - $230 p/w Avail Now - Double Bed U7 Room 1 - $220 p/w Avail 10/06/2019 Room 2 - $235 p/w Avail NOW Room 3 - $215 p/w Avail Now Sorry No Pets. 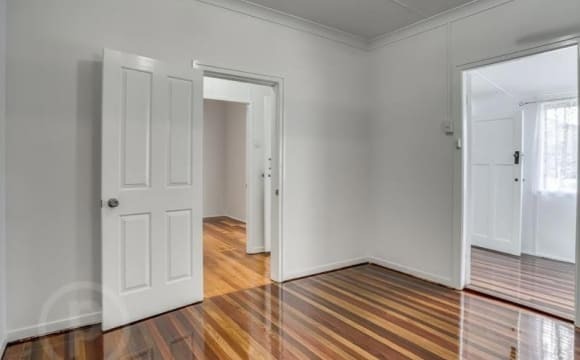 2 WEEKS RENT FREE FOR THE RIGHT APPLICANT: Situated in the heart of Nundah (2 minute walk to the station and Nundah Village) is Master Bedroom 1. Master Bedroom 1 comprises of large bedroom (furnished or unfurnished), your own office/study area, kitchenette and ensuite bathroom. It is in a great location straight across from Toombul shopping centre, *own bathroom but shared laundry within that bathroom (must be kept clean) *Swimming pool at the complex *the bedroom has a 2nd door that opens up to a large balcony *near new carpet and flooring throughout the apartment, (so no eating or drinking in the bedrooms thanks) *Modern kitchen and bathroom with near new dishwasher and fridge *unlimited internet, Netflix and electricity included in the rent *Train and bus station right across the road. Rent and bills are super cheap! 15 minute walk to Nundah Village Toombul mall is just down the road Northgate and Nundah train station are 15 mins away and the 306 bus goes by Cavendish St regularly. Corner property with a beautiful view out to Brisbane day or night. 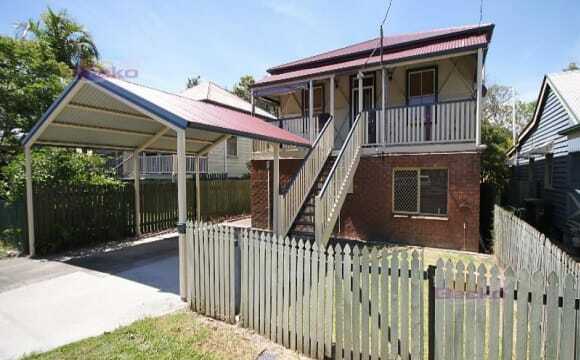 1km from train station at Nundah Village, close to airport, modern townhouse, electricity, internet, foxtel included. Plenty of street parking, fully furnished room with own bathroom. Close to ACU. Large bedroom and own bathroom on ground floor, living room and kitchen on first floor and other bedrooms on top floor. 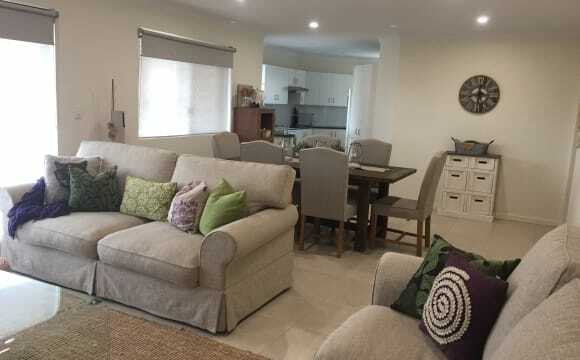 Fully newly furnished Queenslander. The house is fully renovated and the room is fully furnished with an en-suit. Unlimited internet, Netflix, Stan...etc, the kitchen is fully equipped. Plenty of parking and close to everything! The house is less than a 10min walk to Nundah village and station, 2min drive to Toombul shopping center, 15min drive to the valley. 10min drive to chermside shopping center, less than 10min drive to the airport. Includes Netflix, internet, pool, free eggs from the chickens. Walking distance to train station, bus stops and shops. Air con in living area. Room available April 17! Spacious room with mirrored built wardrobe. Own bathroom with large shower and vanity. Nundah village is a 3 minute walk away, 5 minutes to the train station. Toombul shopping centre is also close by. Air conditioning in the loungeroom, gas cooking, furnished (but happy to accept your furniture as well). Plenty of car parks available in the apartment block with a secure car park if preferred. Swimming pool in the complex. 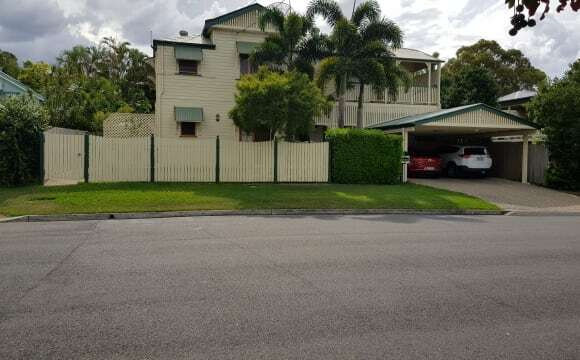 wifi inclusive, all bill included,air cond in main room.very quiet , clean, secured , confortable.dead end street.top location , closed to Toombul or nundah station on the hill, 10 minutes to airports .pool ,garden ,closed to nundah village and next to a large park for sports. 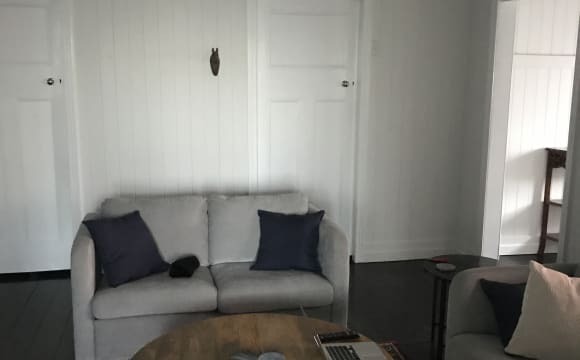 I think I might have explained a little in the before section.The photos are from online and are basically the apartment, if you are interested I can send you the actual setting. Your bedroom is large enough for a queen bed, there is built in wardrobes with shelves (Heaven!). The room is bright and gets the morning sun but is nice a cool in the afternoon and evening. 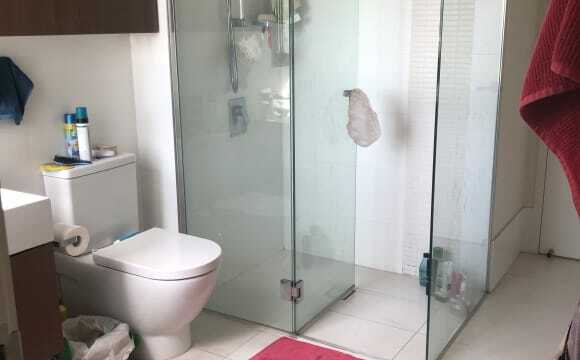 You will have plenty of your own space and with the ensuite connected you are basically living the dream. The train station is directly across the car park so it is so convenient to get anywhere. The apartment block is set in the middle of Nundah Village which is home to many places to eat, drink, work out and Woolworths is a 5 second walk! Everything is convenient about this great place! The best location in Nundah! Close to public transport – 100m to bus stop, 500m to Northgate Train Station, 700m to Nundah Train Station. 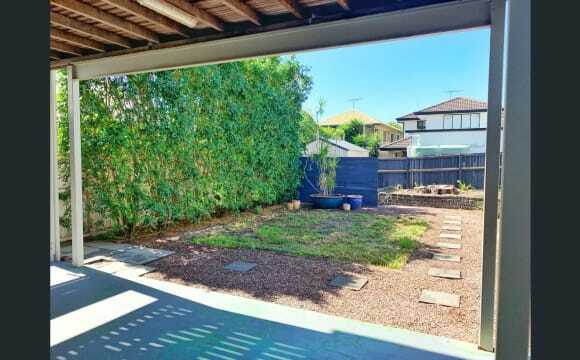 Close to Nundah Village, Toombul Shopping Centre and Brisbane Airport. The available room is unfurnished and generously sized - 3.2m x 3.1m (Plenty of room for a queen bed and 2 side tables) Bedroom has a built in wardrobe, block out blinds, and ducted air conditioning. You will have your own bathroom situated directly adjacent to the room. Electricity, water and internet bills are in an addition to rent and will be split evenly.